World Today News: Amazon provokes Muslims .. Campaign boycott after the abuse of the Islamic religion "pictures"
Amazon provokes Muslims .. Campaign boycott after the abuse of the Islamic religion "pictures"
Amazon is provoking Muslims, Hashtaj is the third-largest solution to the trend in the UAE, which has caused great anger among Muslims around the world who have called for the boycott of Amazon, the e-commerce giant, for offering some products that harm Islam and Muslims. 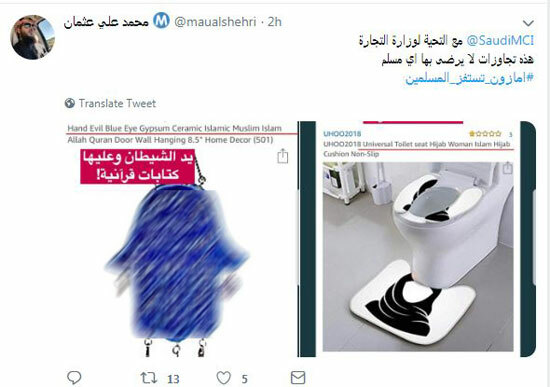 The participants in the exhibition "Amazon Stabs Muslims" published pictures of the Amazon site, which sells carpets, pillows and toilet furniture, all of which have drawings of mosques and mosque doors, as well as verses from the Koran. 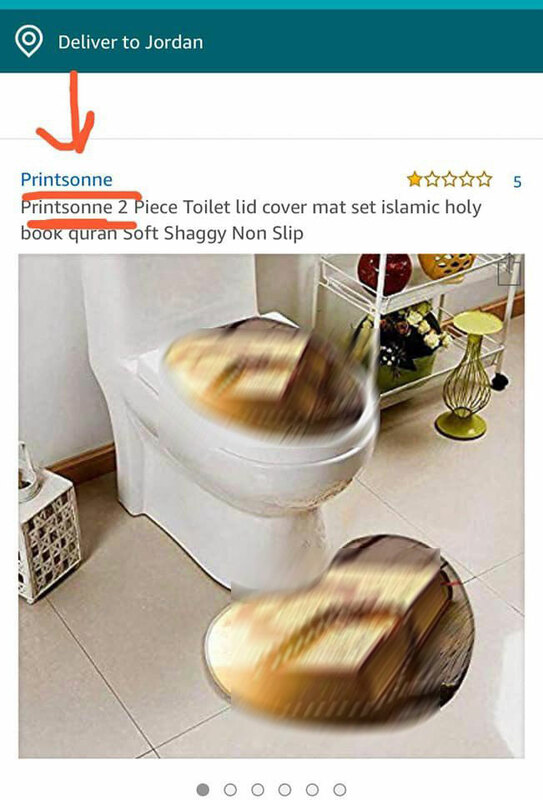 Some of the products offered on Amazon include toilet and seat furniture Decree the veil, a special robe for Muslim women. 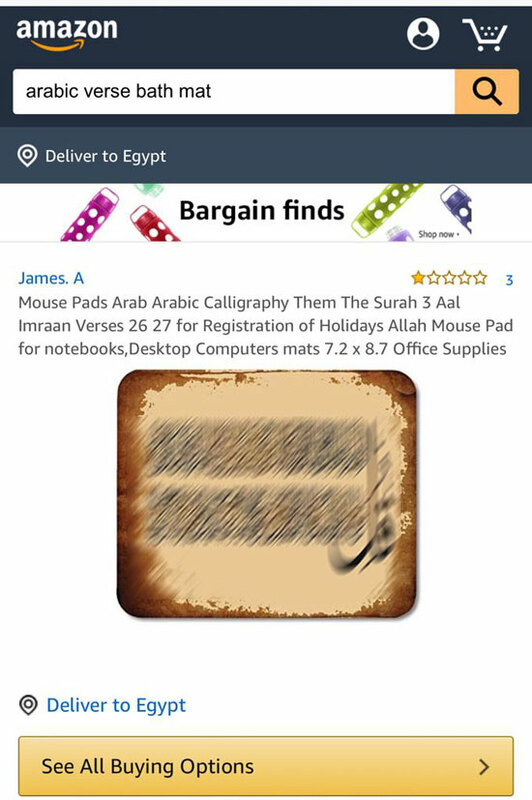 Browse the site of Amazon, has been confirmed the existence of some of these products such as the veil and doors of mosques, in addition to verses of the Koran drawn on the "Mouse Mouse", but looking for a picture carpet toilet sprayed by the Koran and swimming pool, not available on the site, If the product was deleted or did not exist from the ground. In a campaign to boycott the Amazon site, young people took advantage of Hashtaj's "Amazon to provoke Muslims" to demand that the company be boycotted and not buy products from it, in response to its spread over the Islamic religion. Some participants in the Hashtaj said that there must be an act and that their position should not be mere talk, They deleted the Amazon application from their mobile phones and took pictures of the phone screen during the deletion and shared it on the Hashtaj.